Even I could parkour, if I had footapults! MoCCA Fest this weekend 6-7 April in NYC! 365 Days of Power and Responsibility, Day 17: We've hidden a Power and Responsibility reference somewhere in this crowded panel of overwrought Claremont dialogue. Can you find it? Dial E For Eternity--No, Not That Orion!! Meanwhile, in the 90s-- The New Warriors! An Ear -- in the Fireplace! 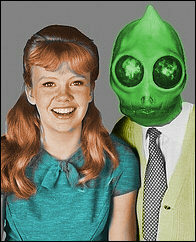 Text and original material copyright Sleestak. Images are copyright their respective owners. Acknowledgments: H/T to those who provide original info, photos and image scans.